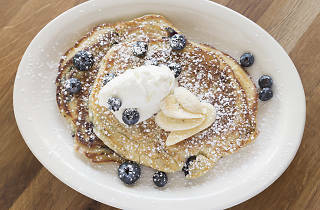 Bright, airy and sparsely decorated, the Dutch’s soul-warming comfort food makes it a go-to destination for breakfast in Pennsport. 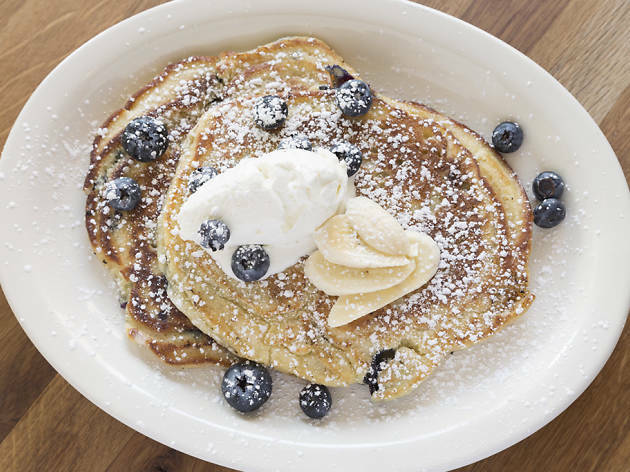 The grub here is inspired by Dutch and Pennsylvania Dutch cuisine, so look out for dishes like a cast-iron-cooked “Dutch Baby” pancake (available either sweet or savory) and a crispy Lebanon bologna omelette. Grab a seat by the window and people-watch as you sip on a house-made virgin Bloody Mary (or tote along your alcoholic beverage of choice).